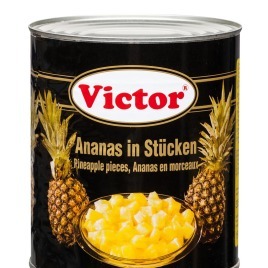 SKU: 895. 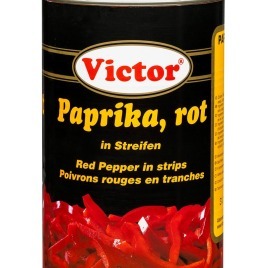 Category: Peppers. 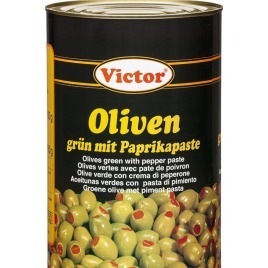 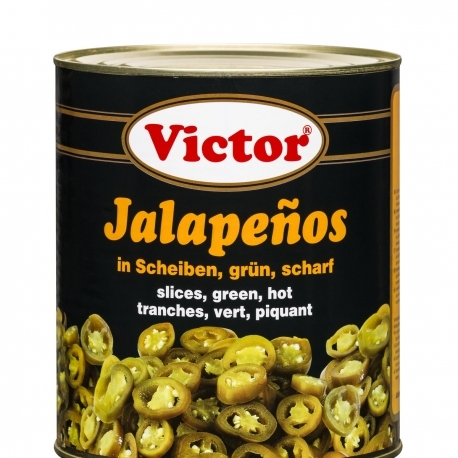 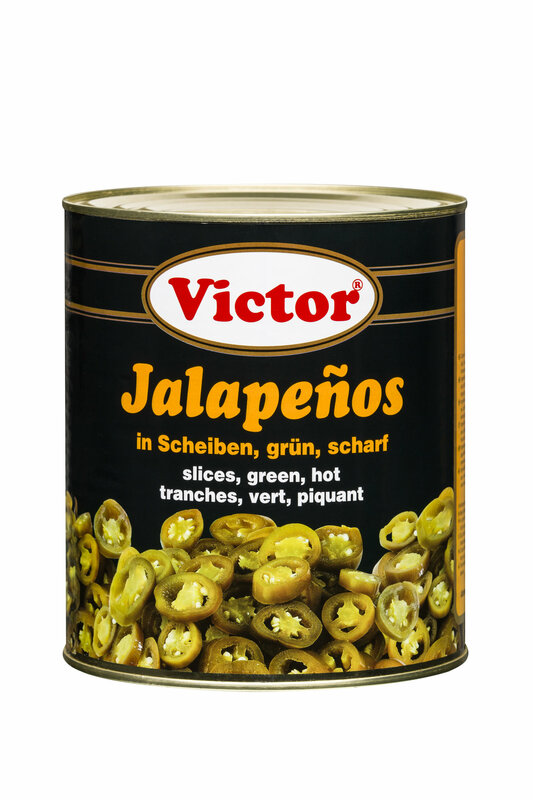 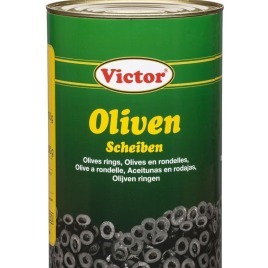 Tags: Cans, Jalapenos.